Huawei Honor 9 expected price in Pakistan is Rs. 48,000. You can read price, specifications, latest reviews and rooting guide on TechJuice. Huawei Honor 9 is the latest addition to the Huawei’s Honor series. The phone is very much similar to this year’s Huawei P10 and Mate 9. The phone has a dual glass design both front and back which looks similar to Honor 8 in many ways. The phone has a dual glass panel on both sides of the phone. The phone has a reflective surface which gives it reflective patterns. The biggest difference in design from the previous Honor 8 is that the fingerprint sensor is moved from the back of the phone to the front, under the home button, again, very similar to the Huawei P10. The right side of the phone has a volume rocker and the power key. The left-hand side has a SIM card slot which can take 2 SIMs or a SIM and a Micro SD card. The bottom of the phone has a single speaker, a 3.5 mm audio jack and a USB Type-C port. The top of the phone has an infrared port and an additional microphone. The camera is the star of the show on this device. Huawei Honor 9 comes with Dual 20MP + 12 MP, f/2.2 camera with phase detection auto focus and 2x lossless zoom. The phone captures amazing photos both in daylight and night time. The phone supports 4K video recording and it comes with the Electronic Image Stabilization but that works only when you record the video in 1080p. No, it does not work on 4K video recording. The front has an 8 MP, f/2.0 camera which takes amazing selfies if you are into that sort of things. I am owner of honor 8 and this is my 1st huawei phone. Believe me I've never used a better OEM than this after vanilla android. It's great, UI was a little dumb but that's improved in android 7 too. 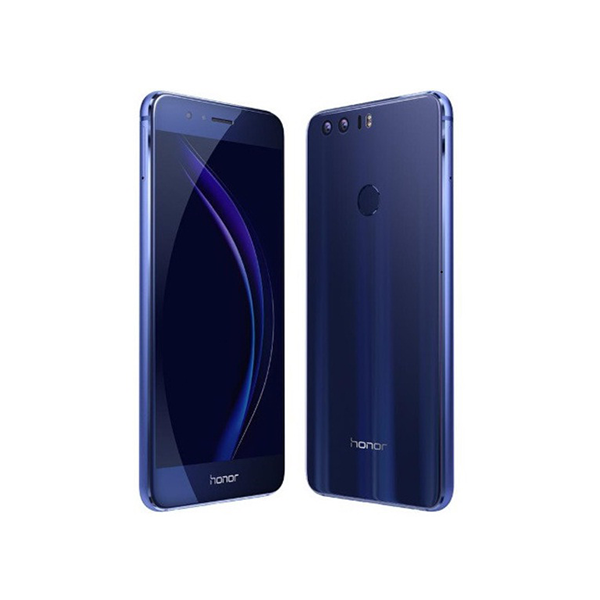 - The latest price of Huawei Honor 9 was obtained on . - Buy Huawei Honor 9 online in Pakistan for the lowest price. There are different payment options for online buying. You can also avail the options of Cash on Delivery (COD) and Online Credit Card Payment on purchase of this product.